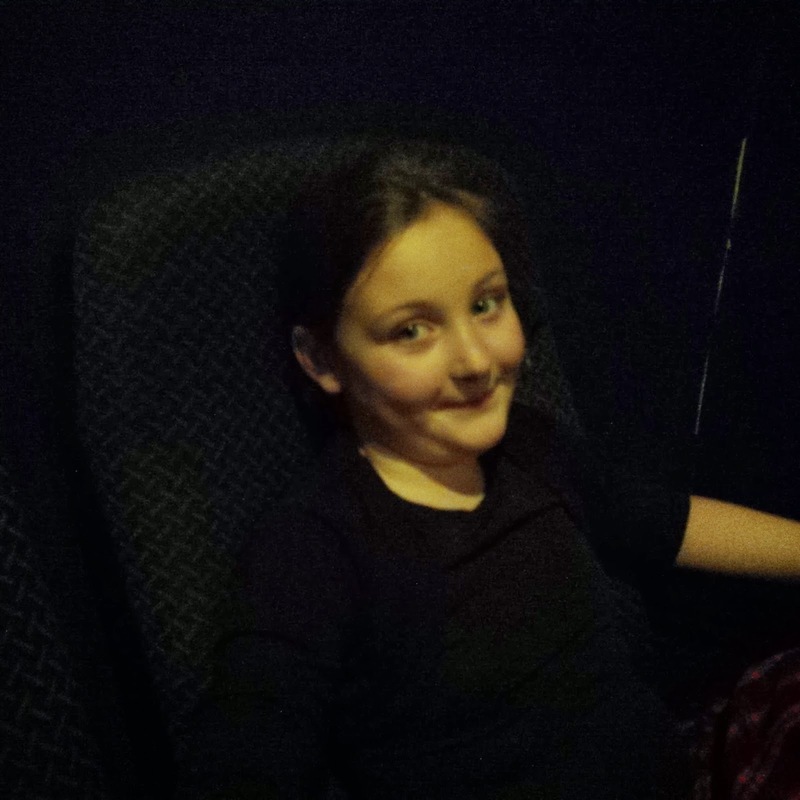 Today I took Olivia and my niece to see the new Monster High movie, or should I say boovie, Frights, Camera, Action. It comes out on DVD on March 17th, which would of been just in time for Olivia’s birthday but a few weeks ago I got an email saying for 2 days only there would be a showing at my local Vue Cinema. I booked us some tickets and Olivia had herself 3 whole weeks of excitement until we went today. Frights, Camera,Action features all your favourite ghouls as the embark on an adventure to find to find the true Queen of the Vampires. On their adventures from Londoom to New Goreleans to Hauntlywood we meet some new characters and fun and adventure along the way. Introducing us to Claudia Wolf, Honey Swamp, Viperine Gorgon and Elissabat. 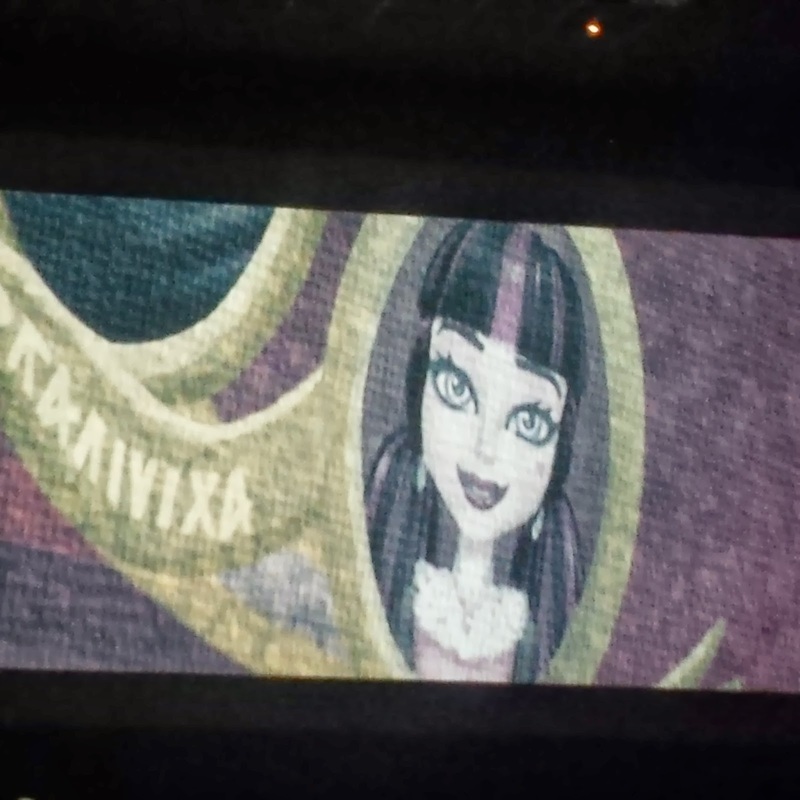 Olivia loved getting excited seeing her favourite characters and watching them on their new adventure. I am sure all the new dolls and old ones in new costumes will be making an appearance on ,madams never ending birthday list! Monster High fever has definitely taken hold of this household I think. As far as kids films go it wasn’t actually all that bad, from a mums perspective, and not really too scary considering it is based around monsters. Worth a watch for all Monster High fans out there.